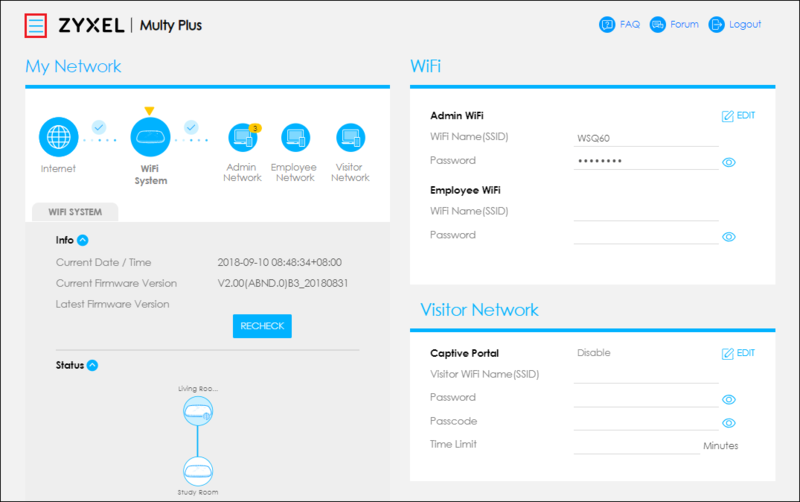 How to check the signal strength via Web GUI? 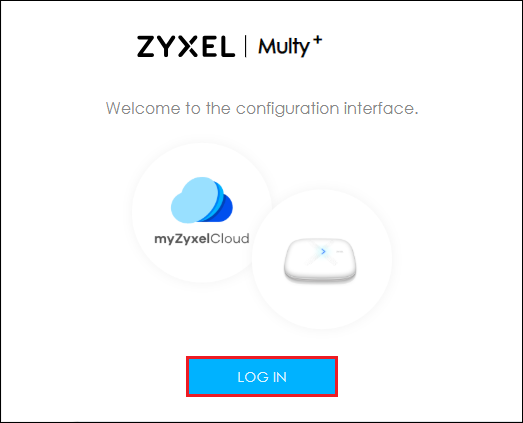 Step 2: Log in with your myZyxelcloud account. Step 4: Click "My Multy" in the menu list. Step 5: The signal strength can be found in the backhaul column of the extender Multy.